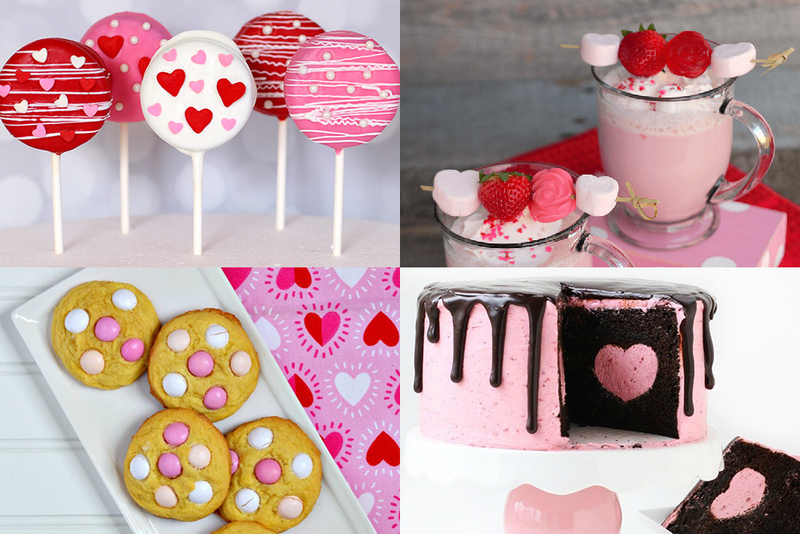 If you love Valentine’s Day, you’ll love these Valentines treats recipes. Kids love them, but adults adore these Valentines treats recipes too! I Try Making Candy Pizza! 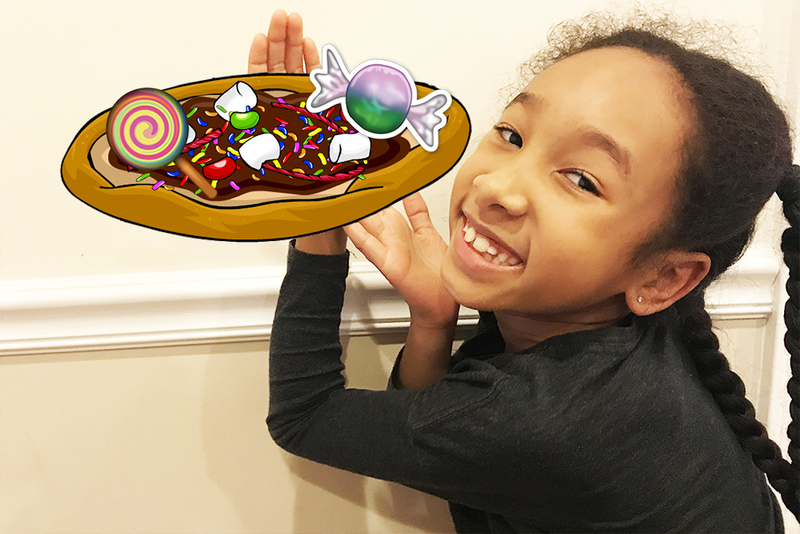 Want to learn how to make candy pizza? 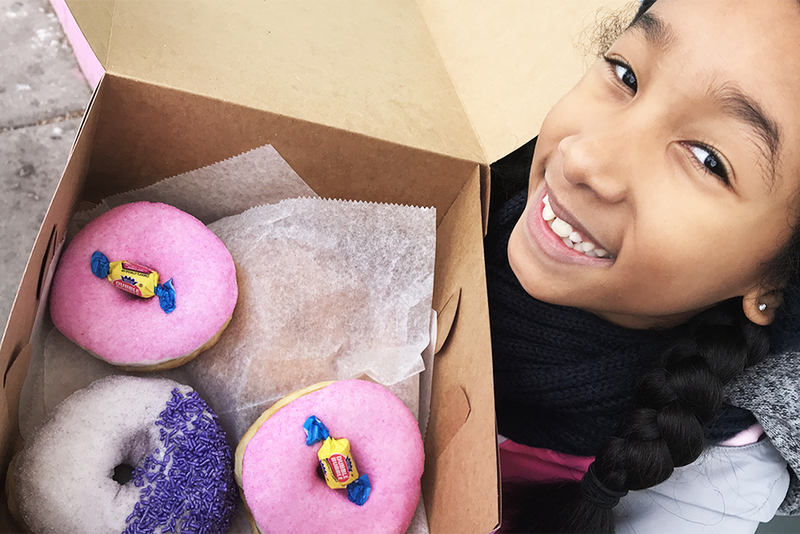 In this video, my sister Ella and I try making our own pizza candy. It was fun to try and make our own dessert pizza! I Try Making Valentine’s Day Slime! Want to learn how to make Valentines slime? 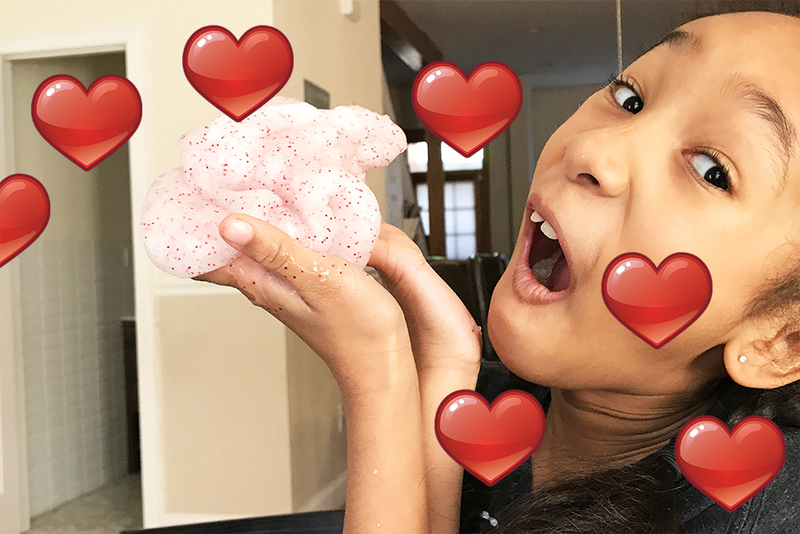 In this video, my sister Ella and I try making Valentines Day slime for the first time. I’m excited to share with you my Toronto travel guide! 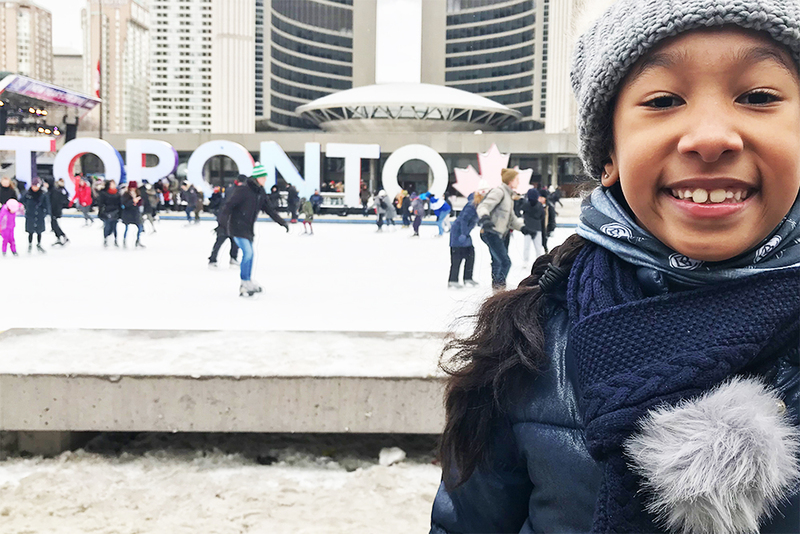 If you’re looking for a Toronto travel guide that’s good for tweens, check it out. I Try Making Edible Slime for the First Time! Want to learn how to make edible slime? 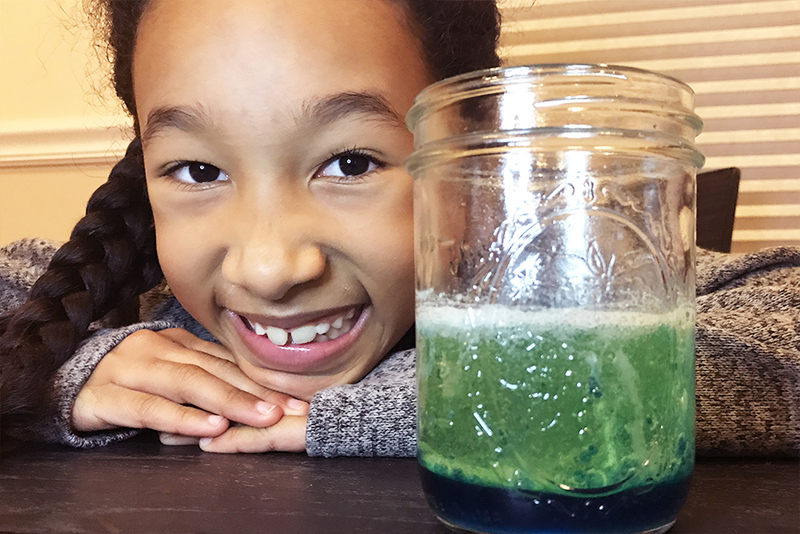 In this video, my sister Ella and I try an edible slime recipe to make edible slime for the first time. My family and I just took a trip from New York to Colorado. We were only in Denver for one day but still managed to do a lot. Here is my Denver travel vlog! I Try Doing My Mom’s Make-Up! What happens when kids do their moms makeup? 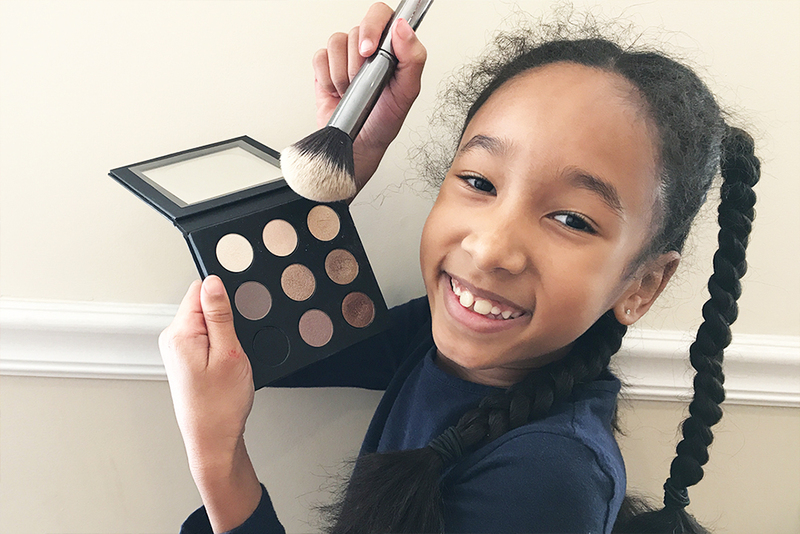 In this video, my sister Ella and I do my mom’s makeup to hilarious results. I can’t believe she let us do it! Beaver Creek skiing is an experience every kid should have! 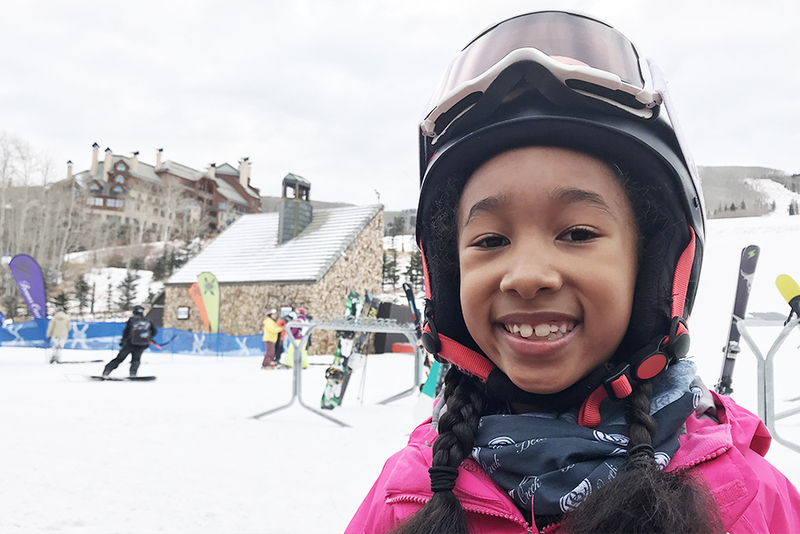 In this video, my sister Ella and I head to Beaver Creek, Colorado and ski for the first time. I Try the Lava Lamp Experiment! The Lava Lamp Experiment is when you make a homemade lava lamp using oil, colored water, and Alka-Seltzer. Watch as me and my sister Ella try it out! I Try the Balloon Slime Challenge! 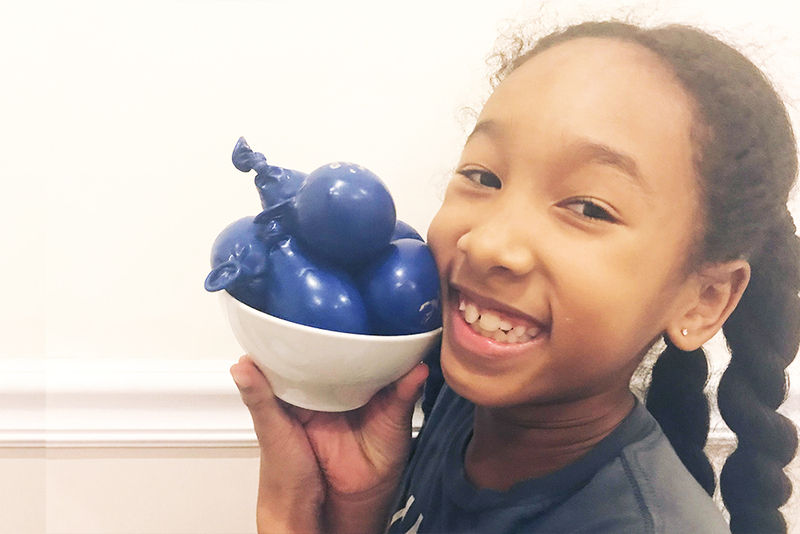 The Balloon Slime Challenge is when you make slime with balloons filled with each of the ingredients. 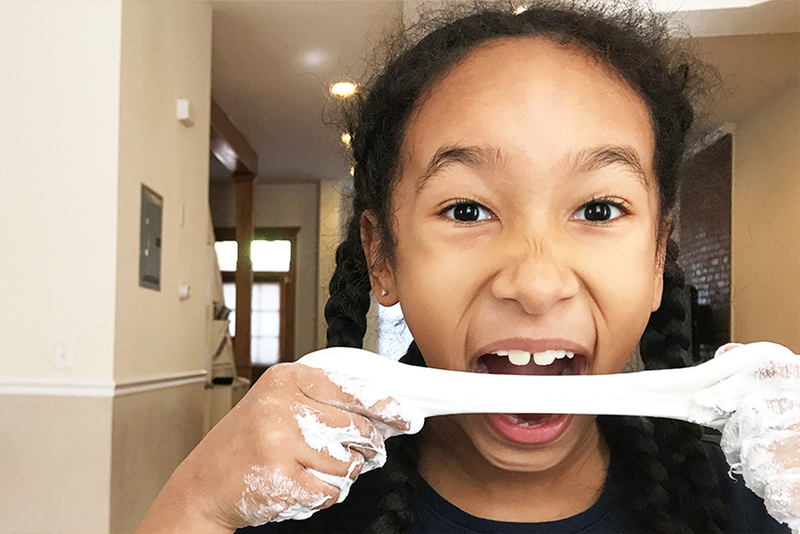 In this video, my sister Ella and I try it out!